Glenn Peterson speaks on his commitment to safe driving for 25 years. 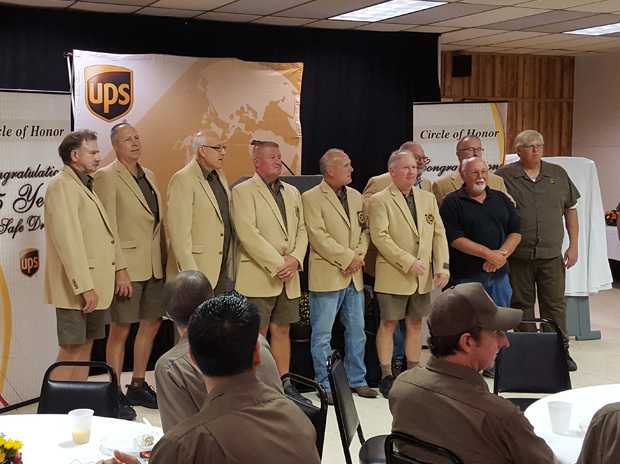 Teamsters Local 710 UPS member Glenn Peterson recently attained Circle of Honor status with UPS for 25 years of safe driving. To commemorate his dedication to safety, Peterson earned the prestigious 25-year patch to wear on his uniform sleeve and was recognized for obtaining this elite status with other Circle of Honor members. Peterson began as a preloader for UPS in 1987 and became a full-time package car driver in 1991. 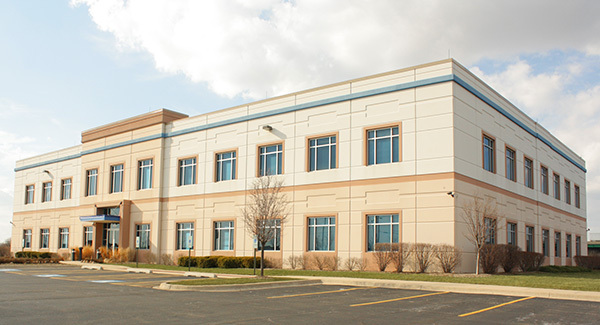 He works out of the Tri-City facility in Indiana. Glenn has always been a dedicated member of Local 710, and his achieving Circle of Honor status sets an impressive example to all of our package car drivers. On behalf of everyone at the local, I’d like to thank Glenn for his commitment to safety and congratulate him on a job well done.